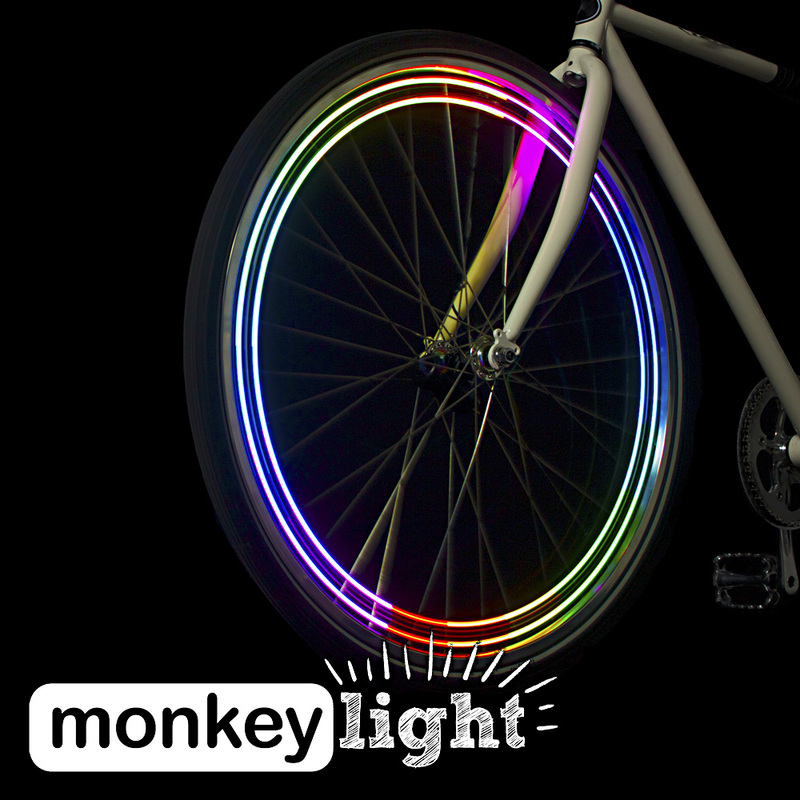 Our new Buy Local Now feature lets you search for a nearby bike shop that carries Monkey Lights. 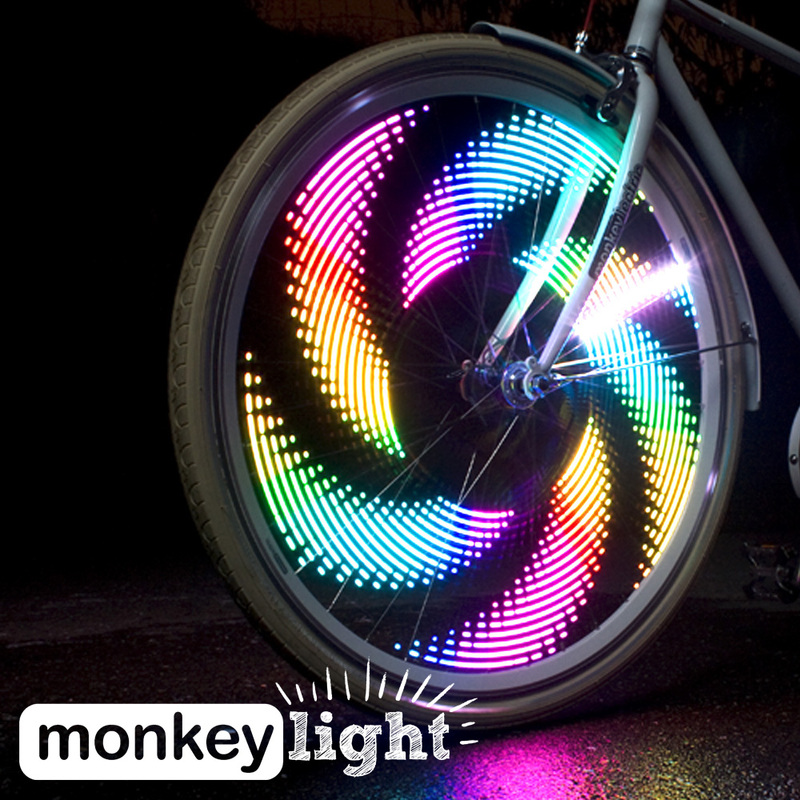 See them in person, and enjoy your ride even sooner! 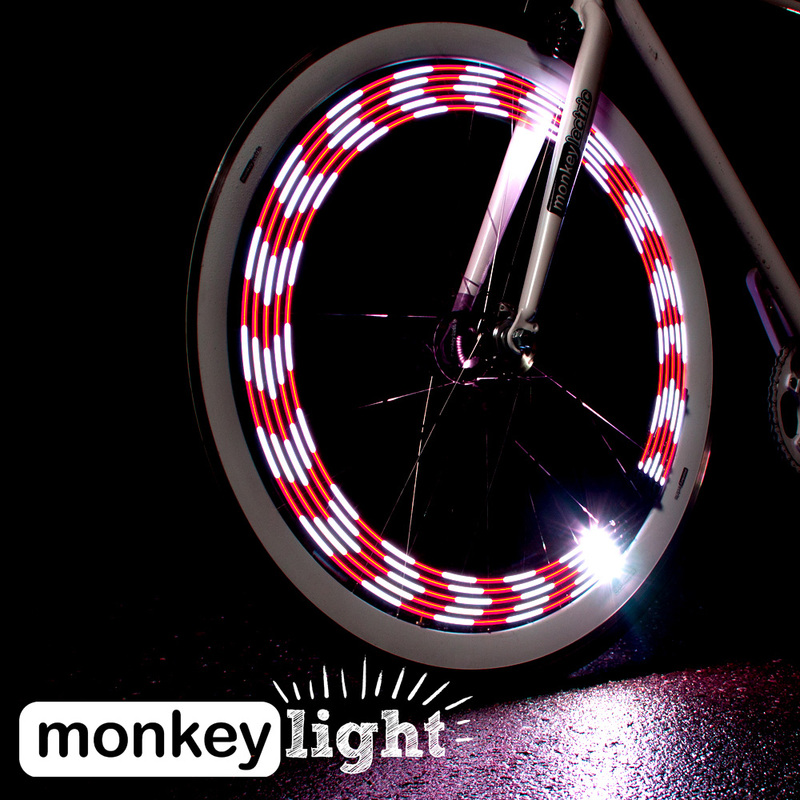 Monkey Lights are also available online.